I have done MBA exam in my college life & I got the score +40 & I got the admission in MBA college of ahmednagar. Cipla pharmacy offered me 220000 annually in my college placement & they give a annual increment also. Bangalore is an emerging city in terms of educational platforms. Keeping this thing in mind, Prof. B.K. 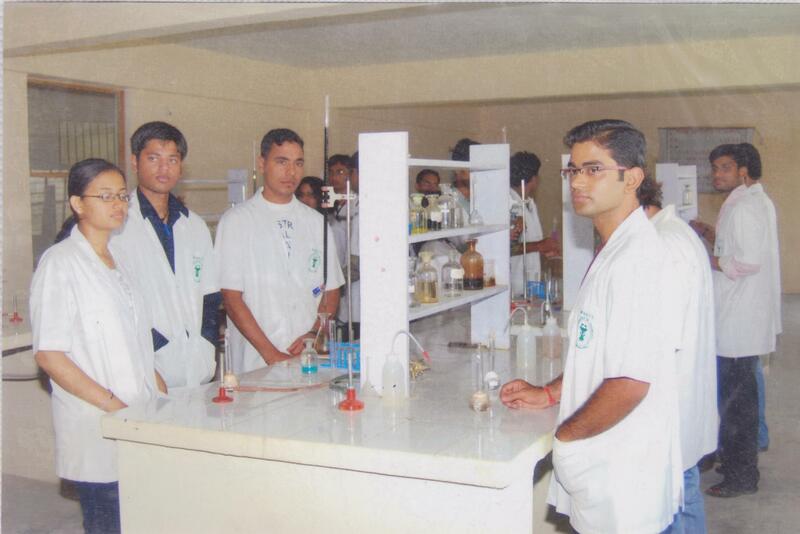 Soni laid the foundation stone of MES College of Pharmacy in the year 1993. The major objective of the college was to provide outstanding education and knowledge to the students in the sphere of pharmacy. Apart from this, the college also aimed at inculcating high calibre, character and vision among the students of future generation. 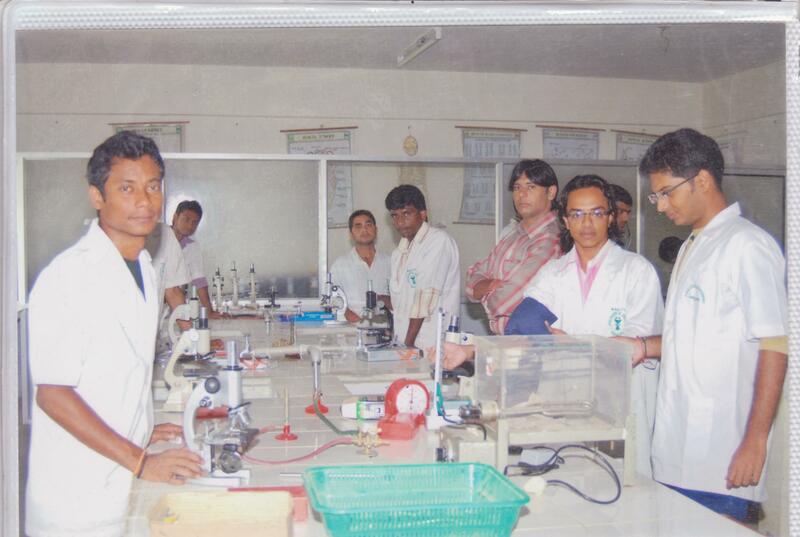 The college has opened new vistas of opportunities for the students by encouraging pharmacy as a successful profession. - 14.6 Kms from Bangalore City Junction Railway Station, via road. - 31.6 Kms from Kempegowda International Airport, Bangalore via road. -14.1 Kms from Kempegowda Bus Station, Bangalore via road taxi. Amazing Hostel facility: MES College of Pharmacy welcomes students from every corner of the country by providing highly efficient hostel accommodation facility for the students. There are separate hostels available for both boys and girls in the campus which is governed by the college management. They are completely equipped with all types of modern amenities for the convenience of the students thereby providing a peaceful and tranquil environment. Highly experienced faculty members: The binding force of the college is its eminent team of faculty members. They are exceptionally qualified and highly experienced who always adopt new and innovative methods of teaching students with the help of various advanced teaching aids. Hygienic canteen facility: The College is completely managed and operated by keeping in mind the convenience of the students. It offers multi cuisine, healthy and hygienic facility of canteen for the students in the campus. The canteen is specially managed by both South Indian as well as North Indian caterers available in the city of Bangalore. Excellent Career Opportunities: The extra ordinary career guidance cell available in the college promotes Pharmacy as an emerging option of career opportunity among students. Highly qualified dignitaries of health sciences industry are available for the students to guide them and train them efficiently in the direction of career opportunities and creating a bright future.